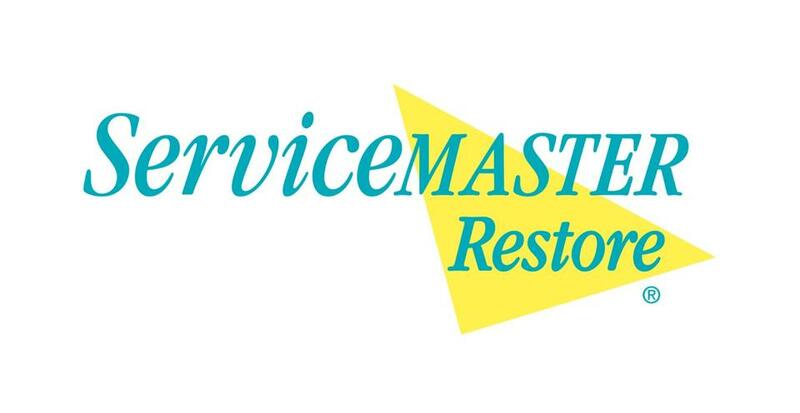 ServiceMaster in Mason is hosting the 1st annual Golf 'Fore' Kids. It will be held August 6th at Eldorado Golf Course with a check in time of 8:00 AM and a starting time of 9:00 AM. There are going to be plenty of giveaways, contests, awards, goodie bags and raffles, as well as a lunch and much more. All of the money raised is going to benefit local foster children and families and it’s a subject that hits home with ServiceMaster President Jesse Howard and Vice President Desiree Howard. They have adopted four children and are fostering two more, and realizing the great need for help, they have switched the main focus of the golf outing to benefiting foster children after 13 years of helping the National Diabetes Association. ServiceMaster Absolute raised over $50,000 for the NDA as a result of the past 13 golf outings. To register or for more information, please contact Service Master at 517-676-1626.